"... this new resource is instrumental to our continued efforts to create accessible, first-rate dual language classrooms. 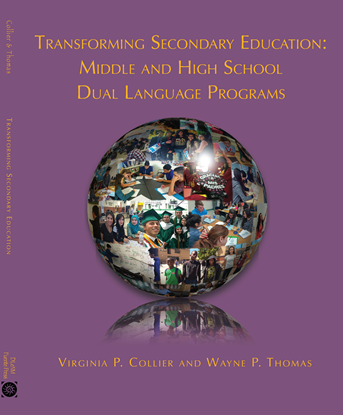 The administrator-level focus of this book will have a resounding impact on myriad stakeholders for new program development as well as current program enhancement." 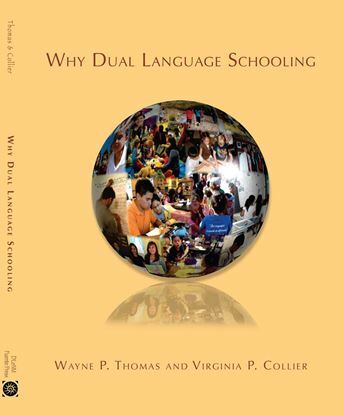 "This dynamic book amplifies the value of knowing two or more languages and the crucial role of district and school leaders, educators, and community in promoting bilingualism through well-implemented dual language programs." 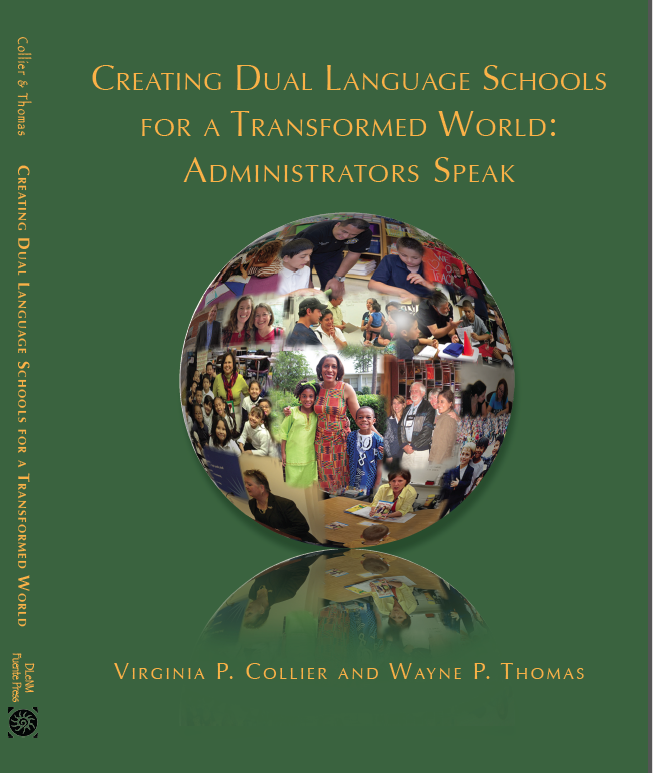 "... the work of Collier and Thomas provides teachers and administrators with research-based tools to implement and advocate for effective practice for bilingual learners. 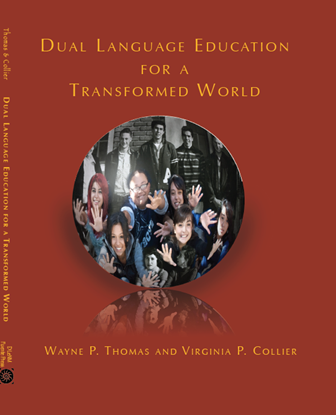 Their comprehensive synthesis of research on high-quality dual language education is unique in its scope and invaluable for experienced and novice dual language educators alike."